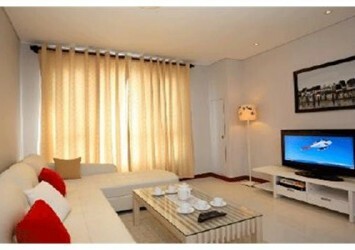 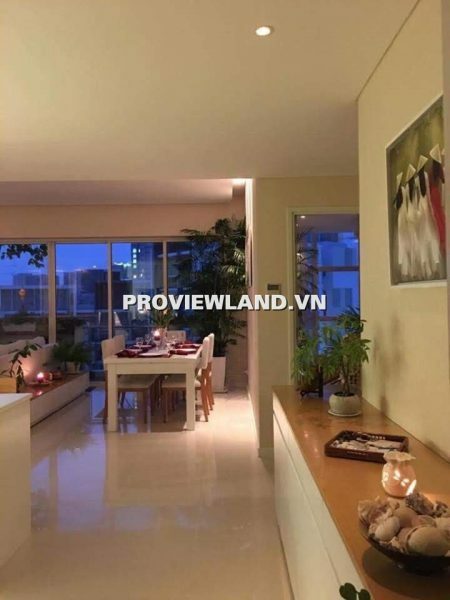 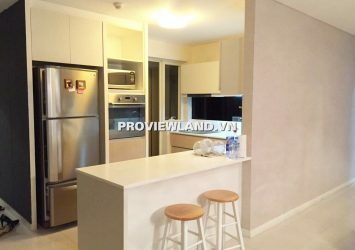 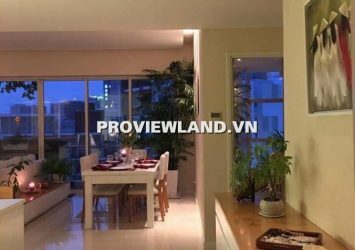 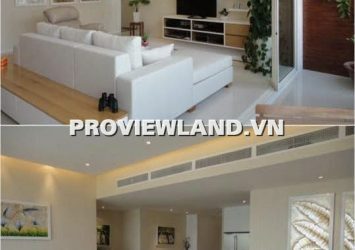 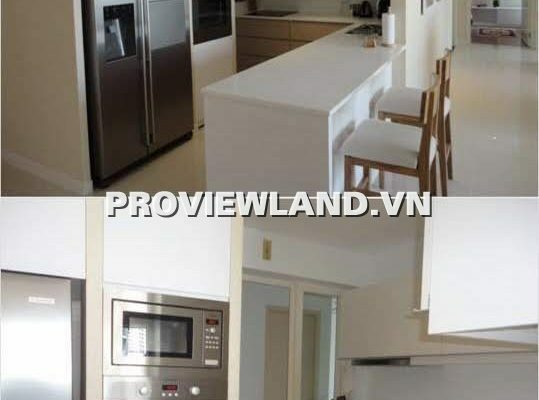 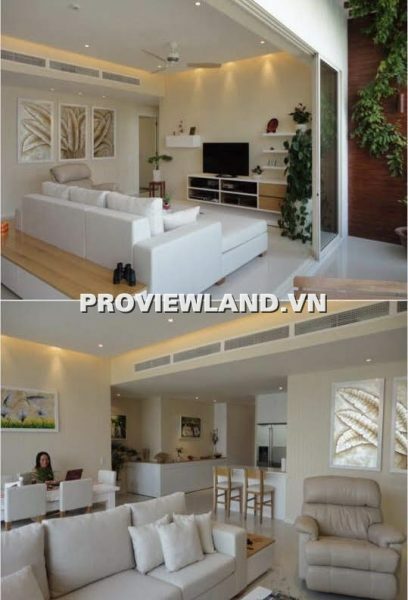 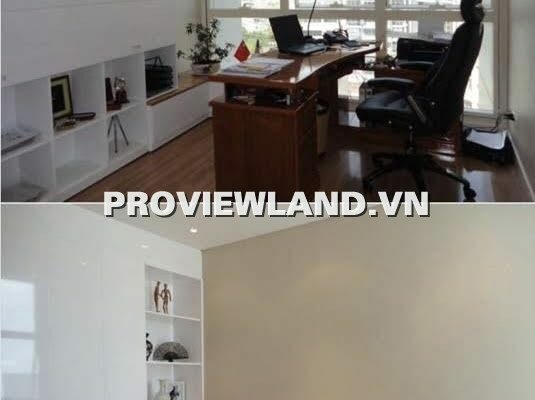 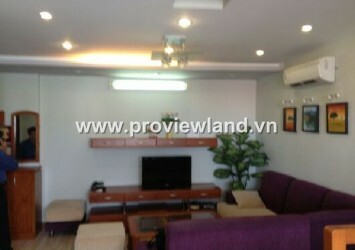 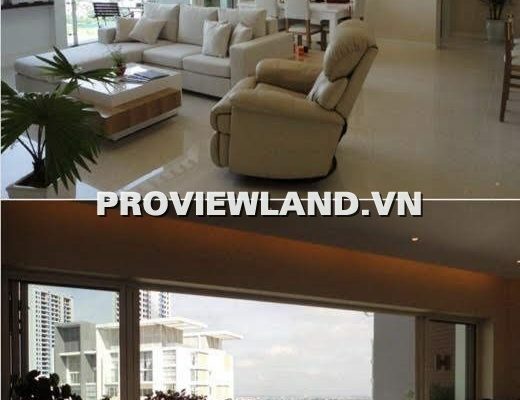 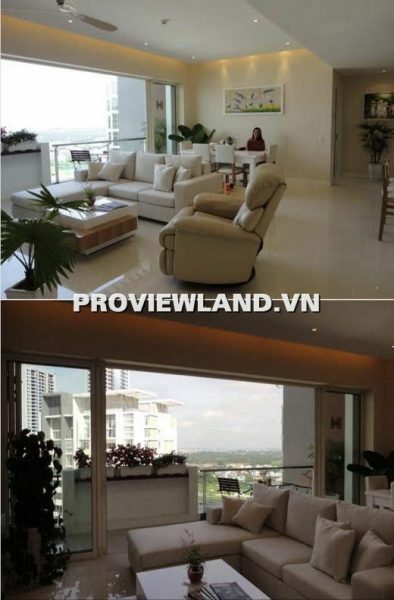 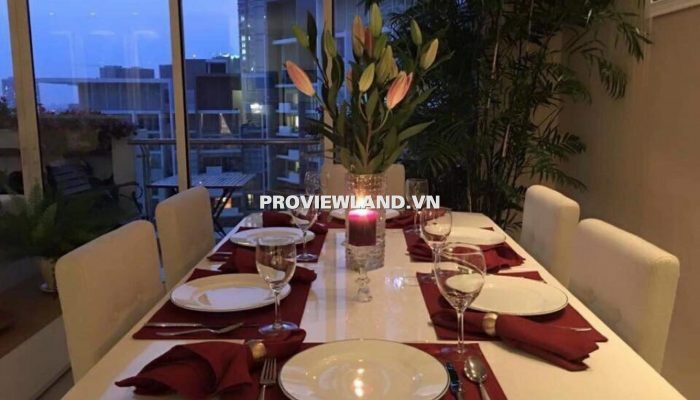 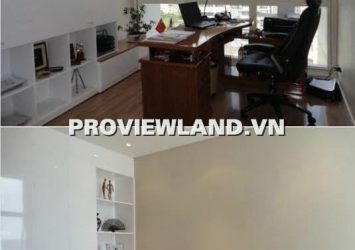 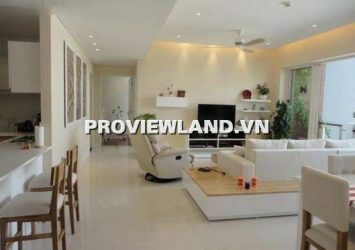 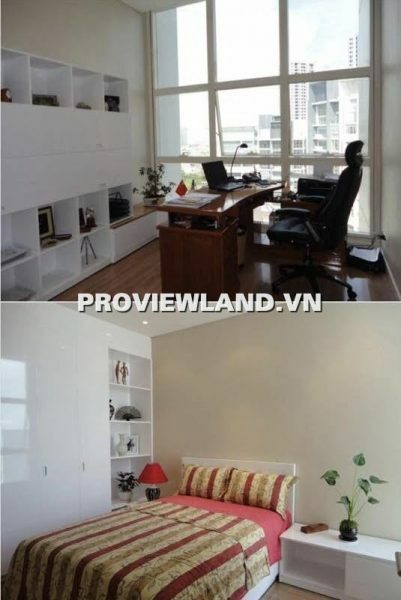 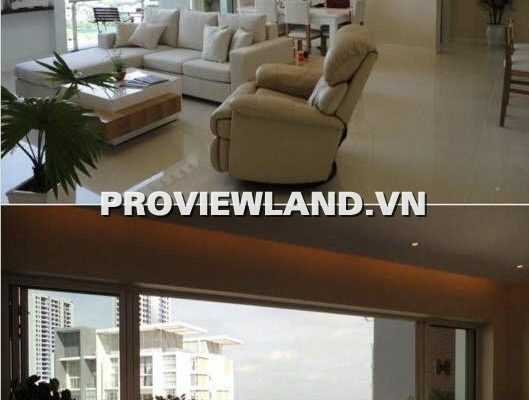 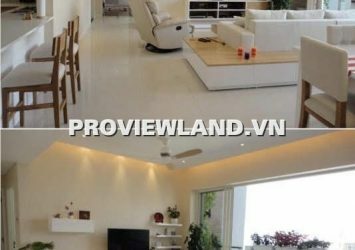 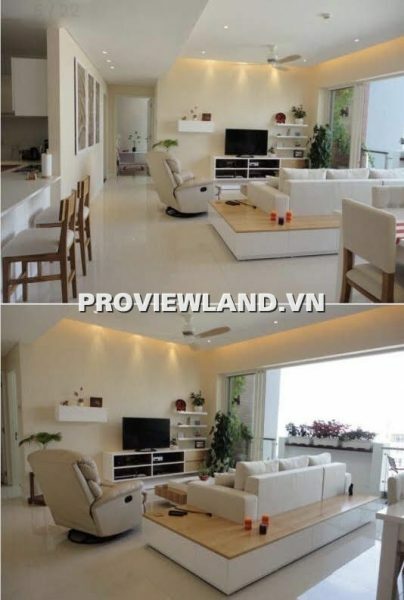 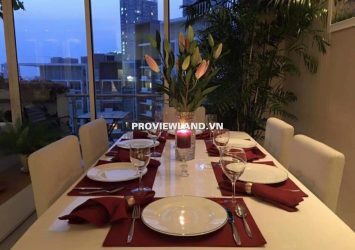 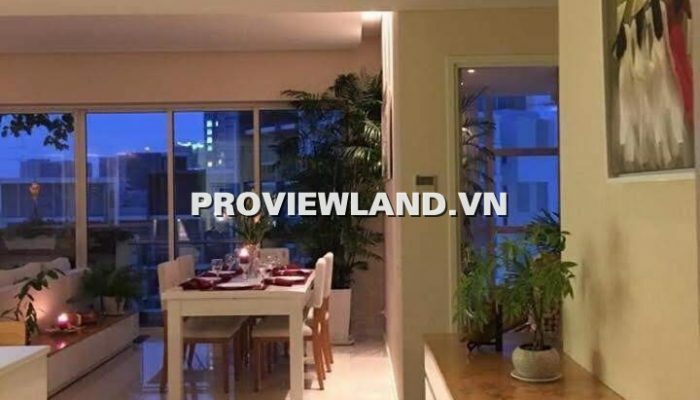 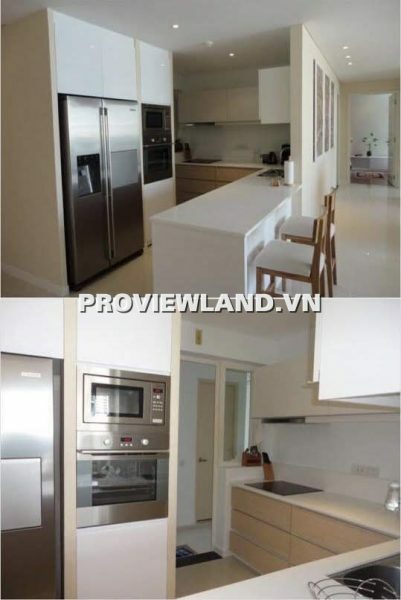 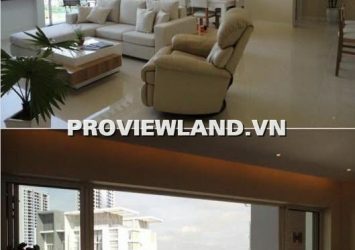 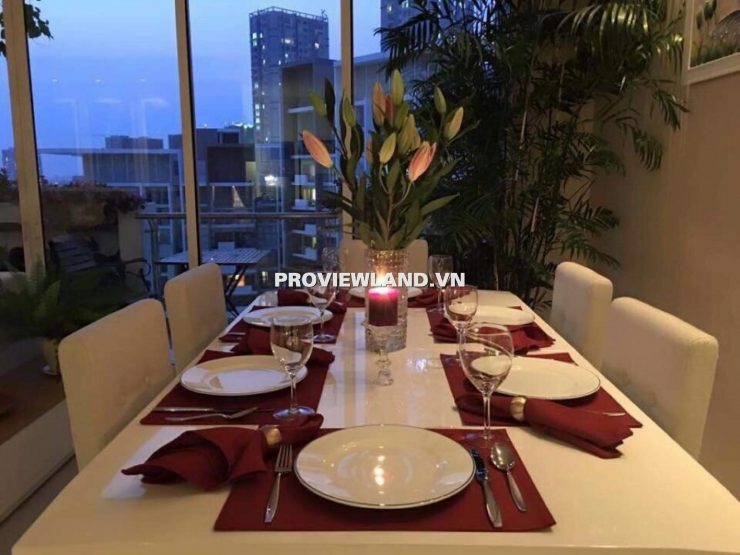 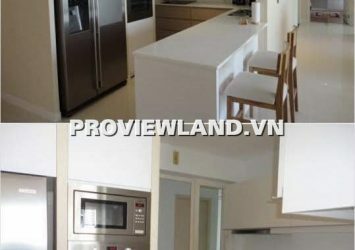 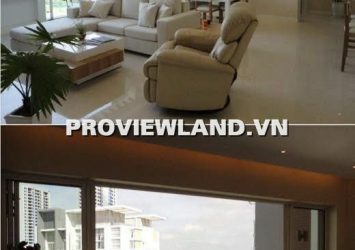 The Estella apartment for rent is located on the front Xa Lo Ha Noi in An Phu Ward, District 2, Ho Chi Minh City. 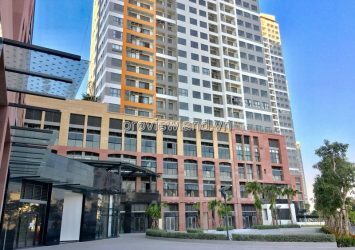 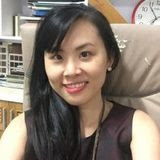 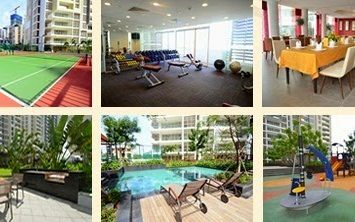 The advantages of renting The Estella apartment are very close to the system of leading international schools such as HCM International School, British International School, Metro supermarket. 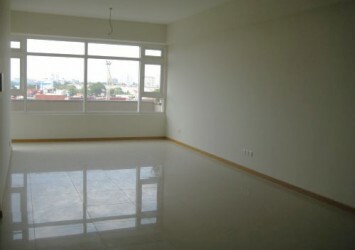 Apartment for rent in The Estella with 3 bedrooms in a cool, middle-floor location with area of ​​171m2, designed: 1 living room, 3 bedrooms, 3 bathrooms, kitchen. 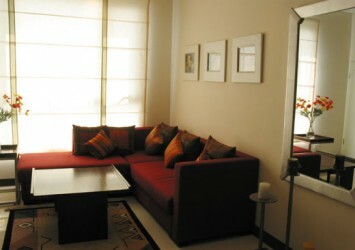 Especially the apartment has a balcony overlooking the city center, equipped with high class furniture.